Dating back to 1662, Phoenix Park has long been home to some of Dublin and Ireland’s proudest sights. 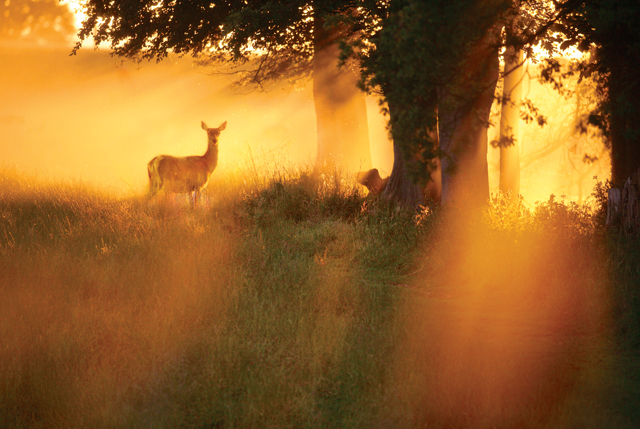 In the honey-hued autumn dusk, wild fallow deer roam the 1,750 acres of one of Europe’s largest walled city parks, while Dublin Zoo, Ashtown Castle and Áras an Uachtaráin (the president’s residence) are some stand-out stops on any September cycle. For such a place of stillness, Castlewellan Forest Park is a nature lover's dream. The mile-long lap of Castlewellan Lake is enough to soothe the liveliest mind – and if not, the hedged Peace Maze (one of the world’s largest) will certainly keep you busy. Brave the incoming nip in the air and cycle or ramble to the summit of Slievenaslat to be rewarded with panoramic views of the Mourne Mountains as the landscape matures with the season. It’s worth it – we promise! 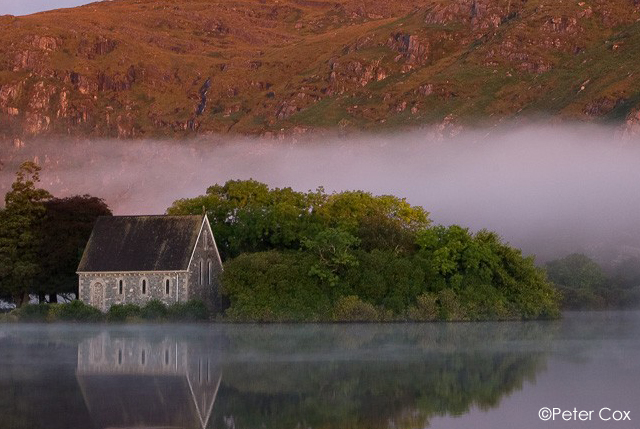 Quiet Gougane Barra’s history extends far into Ireland's distant past, stretching back to St Finbarr’s monastic island retreat on the lake in the 6th century. The delicate mist that hovers above the water lends an especially seasonal haze to the crisply pristine air. In the hills of this 340 acre park, the source of Cork’s River Lee bubbles forth and countless visitors are drawn to seek the hill walks, panoramic trails and the jewel of it all: a 19th century oratory on the water’s edge. There’s something special about a pocket of flora and fauna in the hub of a bustling city. Scattered with crunching leaves shed by the mature sycamore and weeping ash trees that border its winding paths, St Stephen’s Green sits snugly in the centre of Dublin, a hop-and-skip away from the main thoroughfare of Grafton Street. Adorned with bandstand, duck-filled lake, WB Yeats garden and numerous statues and busts, this is Dublin in beautiful, bite-sized glory.